Even the ever popular MINI isn ‘t immune to the current economic situation. 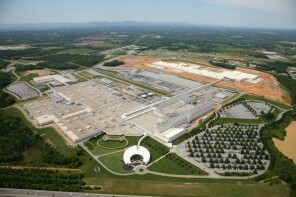 BMW AG has laid off all 850 workers who worked weekends and has shut plant production down for one week. Additionally BMW will be laying off 150 at the MINI engine plant in Swindon UK. Here ‘s the latest from the BBC. 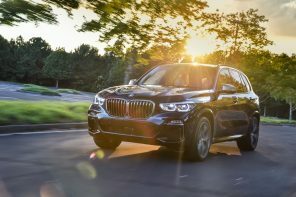 “Mini plant Oxford will be bringing in a new shift pattern in response to continuing volatile market conditions, ” a BMW statement said. “As of Monday 2 March, the plant will go from a three-shift to a two-shift pattern, operating five days per week instead of the current seven. ” “The company regrets that this change will result in the release of around 850 agency workers from the business, ” it added. Thanks to everyone who sent this in. Our deepest condolences to those who ‘ve lost their jobs.